Countryside was developed in 1980, which means we’ve been providing quality alarm systems for the folks of New England for over 35 years. 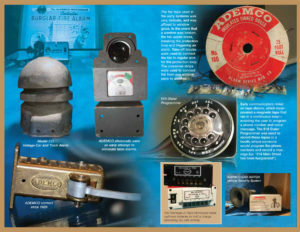 Our company history begins in 1980, at the very beginning of high-tech electronic security. 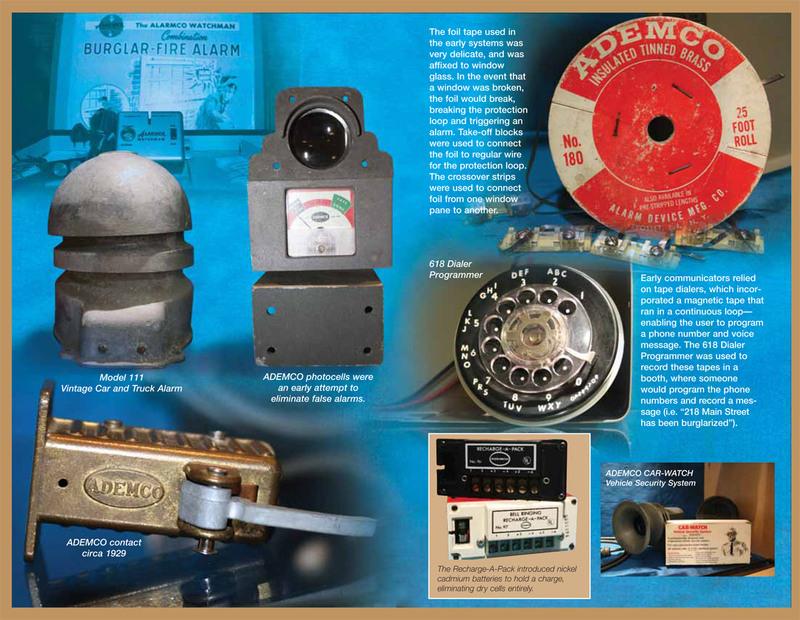 In these early days, alarm systems were high priced, trouble prone and required hours of hard labor to service. Unfortunately, these early systems were not very user friendly, which had a negative impact on the consumers. Many people had a hard time trying to remember the different codes and keypad functions required to operate an alarm system, which left the customer frustrated and the alarm systems used improperly. By the mid-80’s, technology was advancing and alarm systems started to become more technically precise and easier to use; such as the VISTA alarm system. 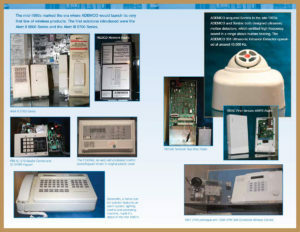 This new system allowed alarm companies to offer a rock-solid, computer based system that can be updated as technology improves and changes. Countryside Lock & Alarms was quick to embrace the VISTA program, due to its ability for quick response. Also, another benefit to the VISTA system was that it is very simplistic; the only requirement to use the panel is that users can read the English keypad display and the numbers 0-9. Inflation has always been extremely hard on alarm companies, which in return, is hard on the customers and employee’s. When the telephone and insurance costs began to rise, most alarm companies began to raise their rates to stay afloat. Unlike most alarm companies, Countryside was determined to take a fresh approach. We are proud to say that our company has not raised our rates since 1988, and it is unlikely that will change anytime soon. 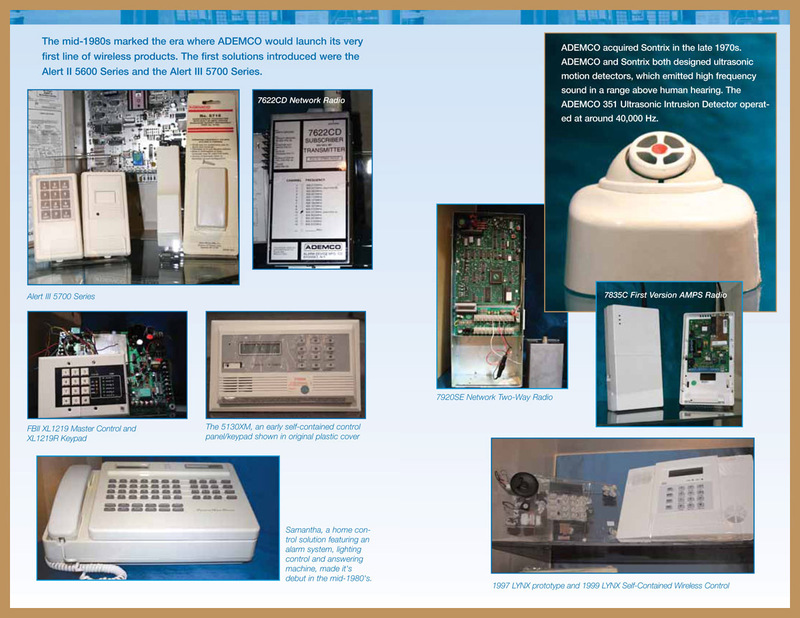 In the spring of 1989, Countryside Lock & Alarms introduced the Monitor and Service Program. This program effectively caps the cost of alarm system operation. After just one year with this new program, false alarms were reduced by over 70% and central station costs dropped, as well. With VISTA’s high speed communications, Countryside was able to expand our customer commitment to include taking care of all fees and fines due to false alarms resulting from failure of the systems we monitor and service. This commitment became very beneficial to our customers when state and local police began to institute false alarm charges in 1993. At that time, an average alarm company customer received and additional $200.00 per year cost for fines and service charges due to the false alarms; however with Countryside’s no fee or fine commitment, our customers did not have this extra cost. Next, Countryside began to address the ongoing issue of aging alarm system control panels. We decided to expand our alarm system packages by creating an option for potential customers to receive a full upgrade of their older system to a Countryside monitored VISTA system for free, as long as they invested in the yearly Monitor and Service Program. With this new option, we were able to HOLD RATES for incoming customers and give consumers options! By investing in our customer’s alarm system, we were able to control our operating costs. In 1988 Countryside was first in the region to offer an actual Long Distance Radio System. Many alarm companies in the area were claiming to provide this same service; however, unknown to customers, the radio signals that were being sent from customer panels were being converted to phone lines and then transmitted to their central stations. Therefore, the system was still operated by phone and WAS NOT a true radio system. Countryside Lock & Alarms is proud to state that we provide a true Long Distance Radio System that allows the customer to have an alarm system without having a phone line. This becomes extremely important to customers who have accounts in other states or regions, due to long distance fees for the alarm panel to call our central station. In July of 1994, We began to expand our home office into a newly renovated central station. In addition to this expansion, we also installed service computers to fulfill customer needs right from our central station, which include: handling activity reports, testing alarm systems, tracking equipment problems and all other customer needs at no additional charge. In January of 1996, Countryside expanded again to dual-monitoring of alarm systems. Vermont is subject to numerous area phone outages, which can prevent or delay the routing of long distance calls. Our dual monitoring central station enables us to monitor around phone problems. You, the customer, benefit from the personalized service on the other end of our upgraded technology. Our very first promotional video, circa 1984. In November of 1999, the expansion of Countryside’s home office was completed. This newly renovated office was home to Countryside’s very own central station. This made Countryside the ONLY alarm company in the area to have an actual alarm monitoring service that was staffed and operated by the installing company, which means Countryside installs your system, services your equipment and watches over your property. In 2008, Countryside began offering video monitoring. This system is affordable, compact and sends images instantly to our monitoring center to inform us of intruders, fires and even false alarms. This system is ideal for people who want protection but do not want to pay yearly fees for law enforcement to come to the property during an emergency. This system will help you identify the burglar instantly through redeemable images, where as the police may not get to your premise until after the burglar has left. It’s an easy way to keep an eye on your property twenty-four hours a day and seven days a week. This system is also ideal for builders and contractors who are required to have an alarm system, but do not have an enclosed space. Video monitoring can be set up to watch open workspaces, doors, windows, hallways or any space desired. Countryside Alarms is always looking for new ways to expand. We are a family-owned and operated business that provides quality service to the people of New England and beyond. We have been running strong for over 25 years and plan to continue to build for many more to come. We hope to hear from you in the near future. We are here to help look out for you, your family and your property, so don’t hesitate to call. Click here to start the application process.